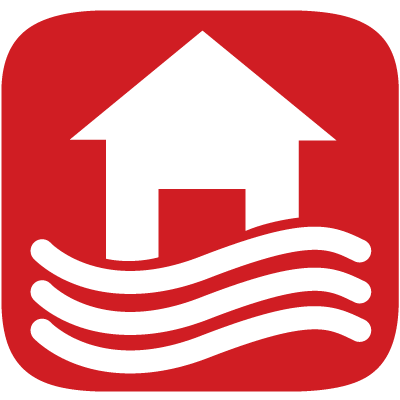 Disaster Relief T-Shirts - Fast Custom Design. Free Shipping. When disaster strikes, the church responds as Jesus’ hands and feet, commissioning workers, builders, and missionaries to serve in communities where the need is greatest. While the difficult work of relief has just begun, your church is responding to the call. 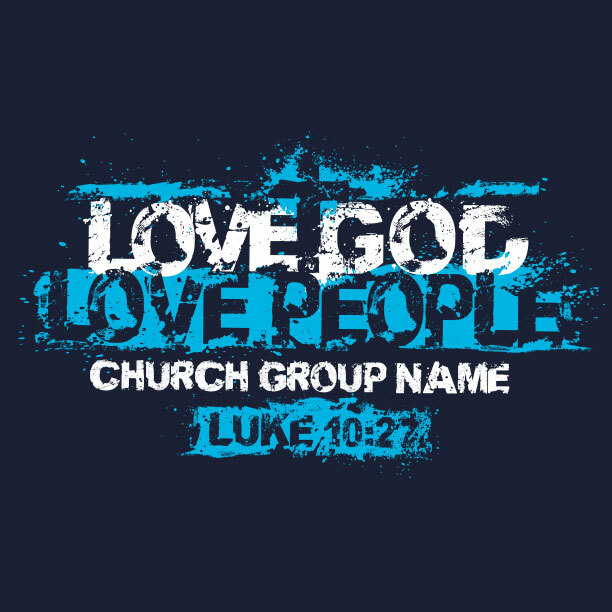 You need custom designed t-shirts for your missions/relief team and you need them fast. We want to stand with as you go and serve those who need you most. FAST: This template is easily customizable and can be rushed into production right away. Most orders arrive within 7 days. But let us know if we can get them for you sooner. We’ll do all we can to outfit your team for serving ASAP. UPS rush shipping is available. 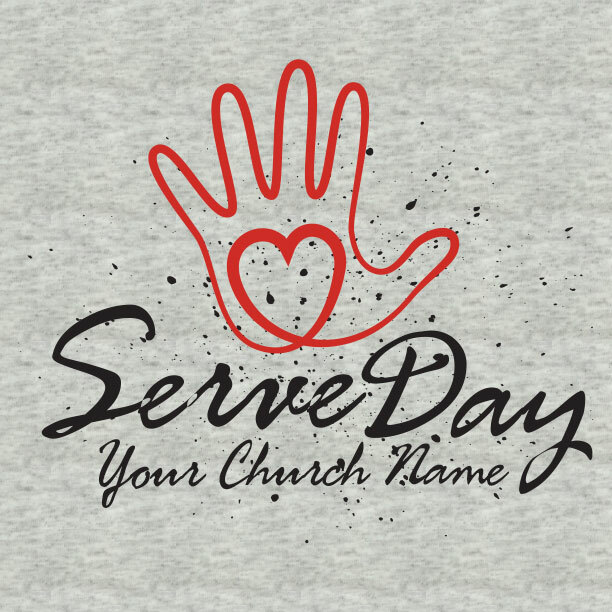 FREE DESIGN: When you order your disaster relief t-shirts from Ministry Gear, you get a professional designer at your beck and call who can create the perfect design that will unite your team as you change the world. 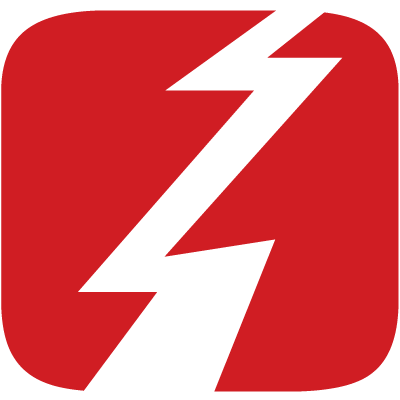 Did we mention disaster relief design is free? Like you, we join in prayer for the people displaced due to the massive flooding and landslides in Perú. 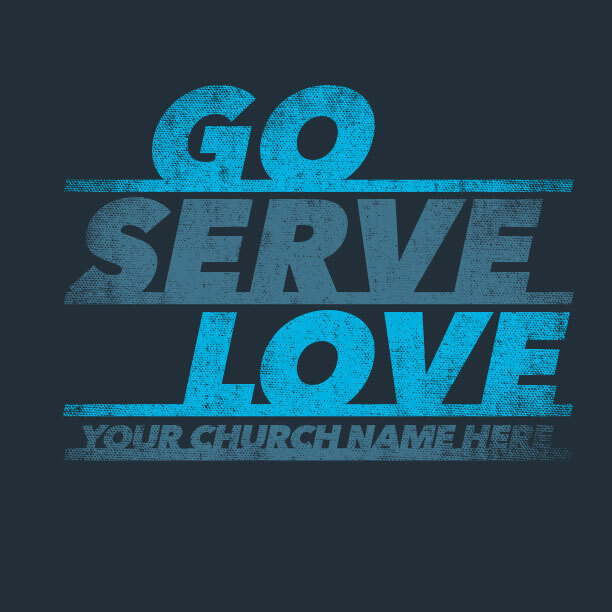 We desire to support your church’s relief efforts with a major discount on this Perú Flood Mission Trip T-Shirt designed to get your team out into the front lines and serving ASAP. Our prayers are with the people of Texas and Louisiana. 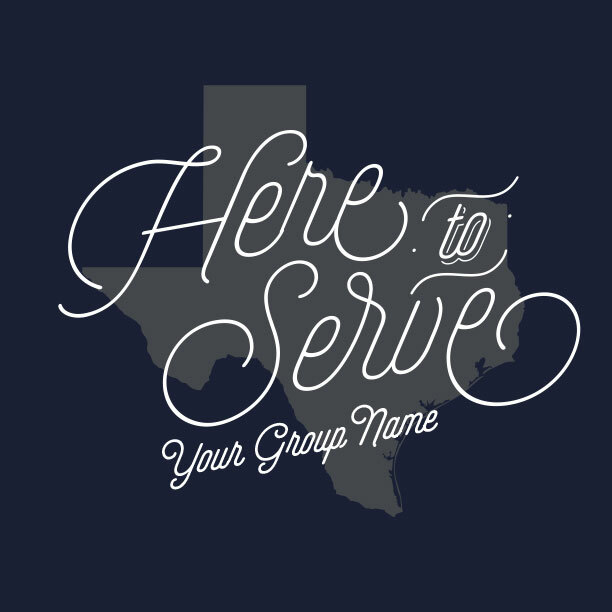 In the wake of Hurricane Harvey, we’re offering a rock-bottom discount on this special Hurricane Harvey Mission Trip T-Shirt created to help your team get on the road and begin serving right away. 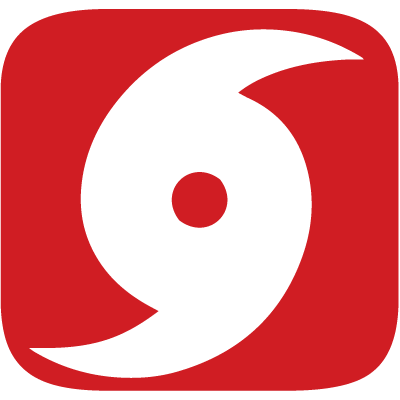 We join with you in prayer for the people of Florida, Cuba, Barbuda, and other Caribbean islands devastated by Hurricane Irma. 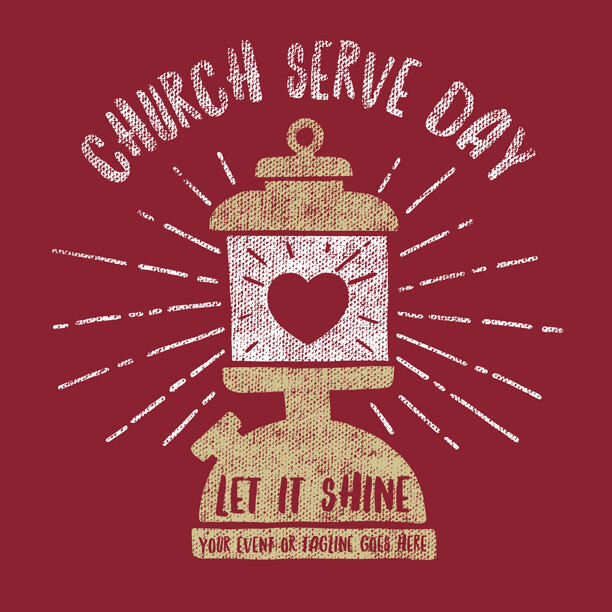 In the aftermath of the storm, we want to serve your church by offering a major discount on this special Hurricane Irma Mission Trip T-Shirt designed to get your team on the road to begin serving right away. We join with you in prayer for the people of Mexico City rebuilding after the recent devastating earthquake. 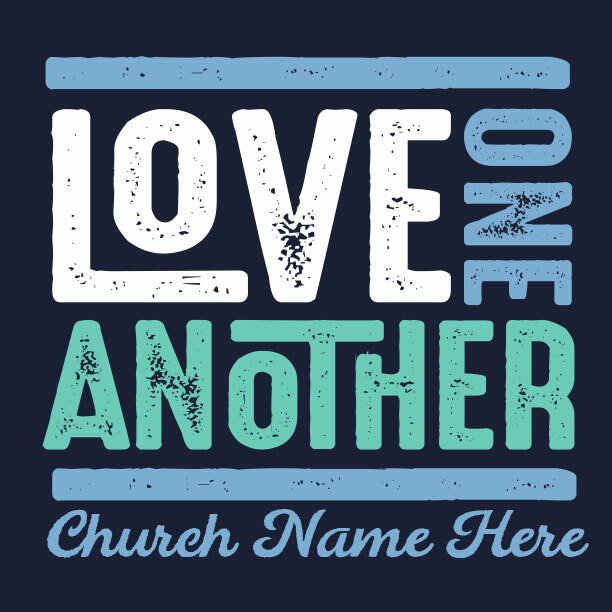 We want to support your church’s relief efforts by providing a rock-bottom price on this special Mexico Earthquake Mission Trip T-Shirt. We join with you in prayer for the people of California, Oregon, Montana, and Idaho recovering from the effects of the terrible wildfires that struck the Western States. 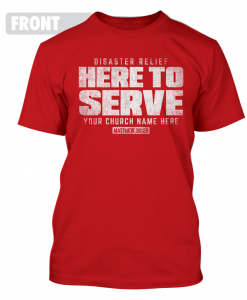 To help your church’s relief efforts, we’re giving a major discount on this special Wildfire Relief T-Shirt. We join with you in prayer for the people of Puerto Rico, and other Caribbean islands affected by Hurricane Maria. 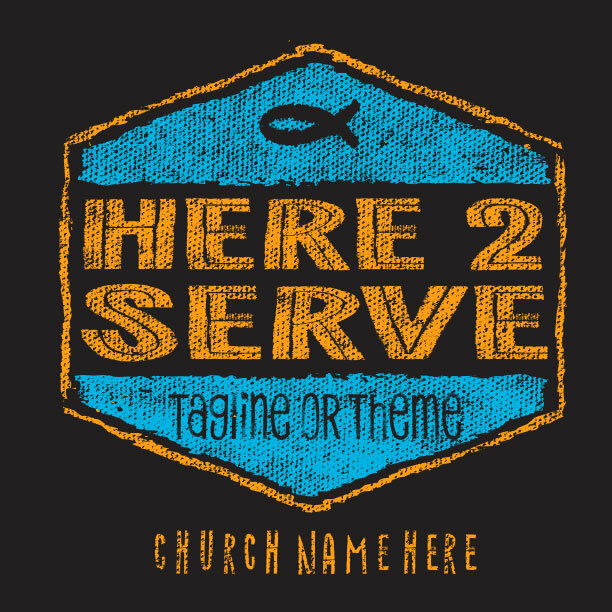 In the wake of the storm, we want to support your church’s relief efforts by giving a major discount on this special Hurricane Maria Mission Trip T-Shirt designed to get your team out into the field and serving right away. 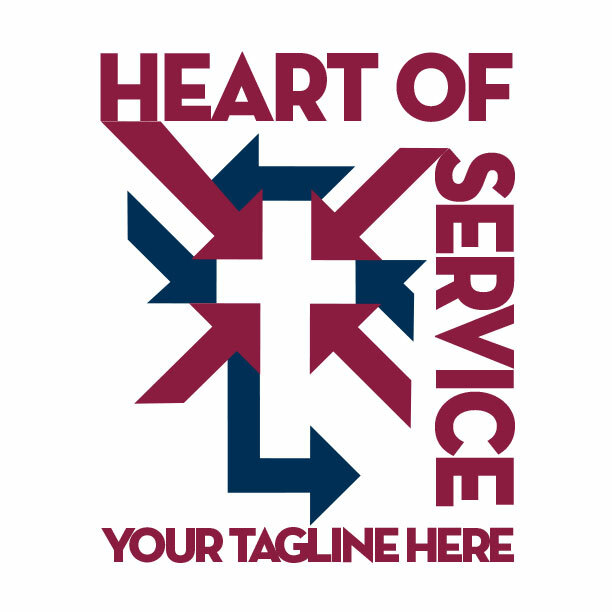 If we could convince you of one thing, it would be this – our heart’s desire is to serve your missions team as though we were part of your church. While we can’t go with you to serve the disaster victims, we can stand with you in your effort to carry the love of Christ to those who need it. We thrive on getting you the shirts you want, exactly as you want them! We also know that time is of the essence so we’ll do everything we can to get your shirts to you in a jiffy. If your disaster relief t-shirts don’t arrive just as you ordered and right on time, we will do what we can to take care of you! 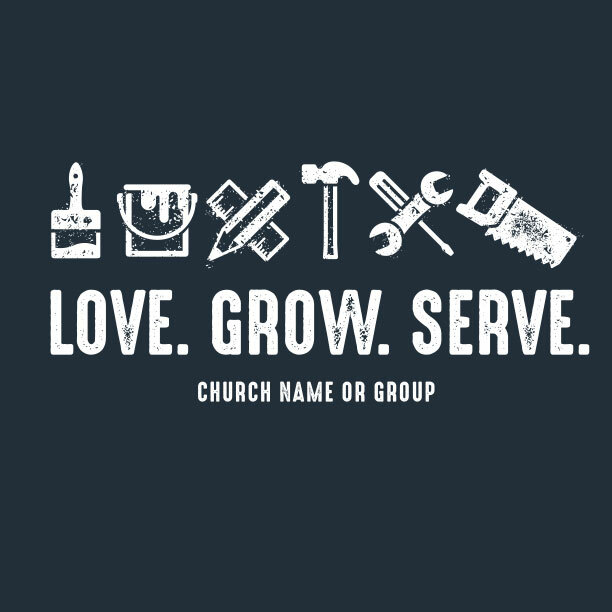 Your disaster relief t-shirts will be shipped via our FREE “Ground Service.” Need it fast? Give us a call. “Rush Service” arrives in 8 days or less. Still not fast enough? MinistryGear’s “Miracle Delivery” gets it to you in 3-6 days. 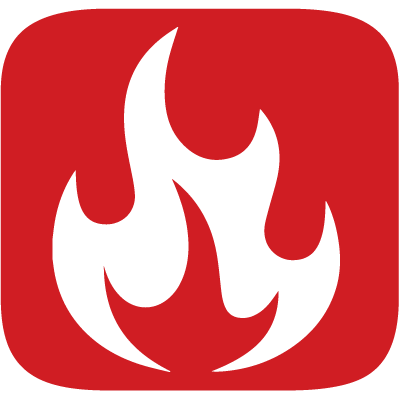 Times reflect orders shipped within the 48 contiguous United States. Call 1-888-812-4044 for details, or visit our shipping & delivery page. Our designers set to work customizing the artwork to match your specific needs within hours of receiving your order. Professional t-shirt design is part of the deal. Want to get creative? 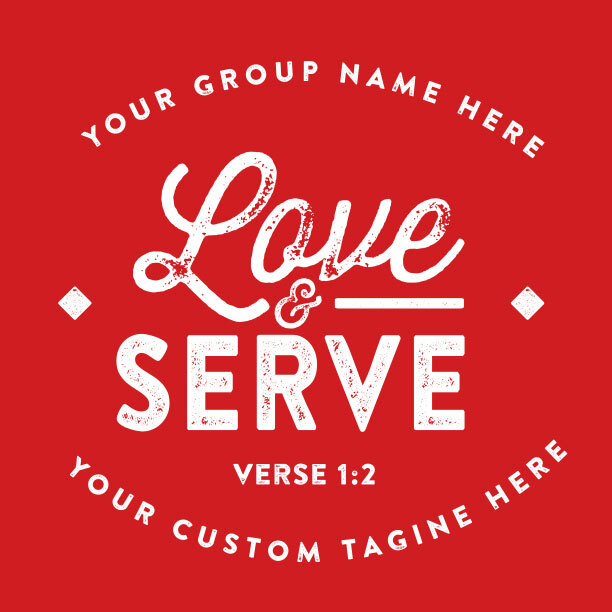 We’re happy to help you create a custom design that reflects your church’s unique brand and mission! We’re here to serve you as you serve others. It may sound odd, but we’re not here for the t-shirts. 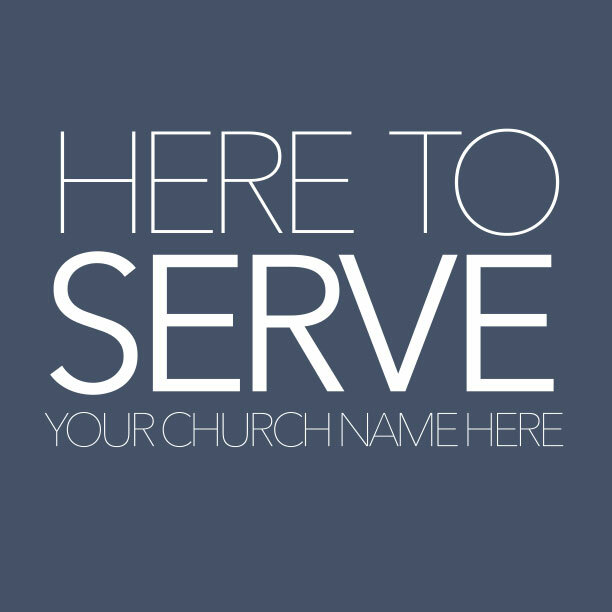 Our passion is serving ministries like yours. 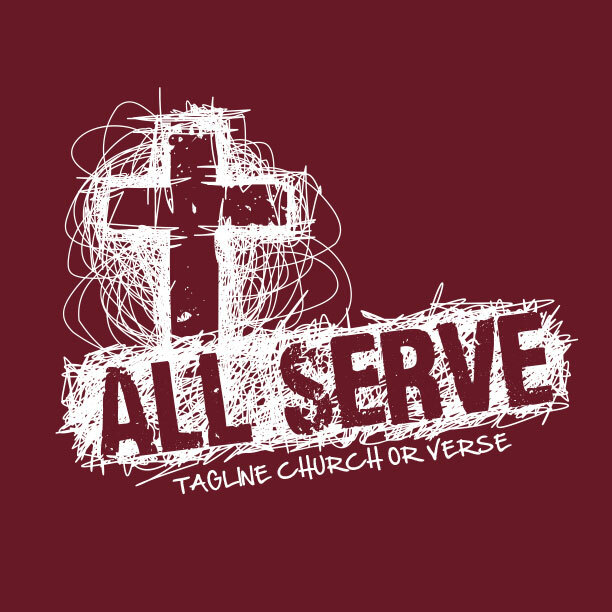 We’re a small team of talented designers who love serving the Lord with the talents He gave us. So we’ll design great looking shirts just for you and make sure they arrive exactly when you need them at an awesome price. Thanks for giving us an opportunity to serve alongside you.